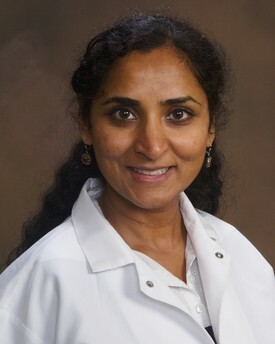 Dr. Harini B. Reddy graduated with honors in 1997 from Boston University to receive a D.M.D. She had been successfully serving the communities in the Richmond area for the past 15 + years. Prior to graduation from Boston University, she received her B.D.S degree in dentistry from Bapuji Medical College in India, where she also served as a clinical instructor. Over the years, she attended several professional institutions in dentistry to stay abreast of the advancing technologies. Dr. Harini Reddy is a very conscientious professional and respects and loves her profession. She is also an active member of professional organizations such as the American Dental Association and the Virginia Dental Association. She associates great importance to family values and is happily married with two lovely children.